Our services include but are not limited to, full service fabrication and installation of process piping, oil and gas fabrication and structural steel. For a full-list of our services, please Contact Us. Our services include but are not limited to, full service fabrication and installation of process piping, oil and gas fabrication and structural steel. South Texas Specialty Welders, LLC is a diversified company with expertise in many fabrication and welding applications. 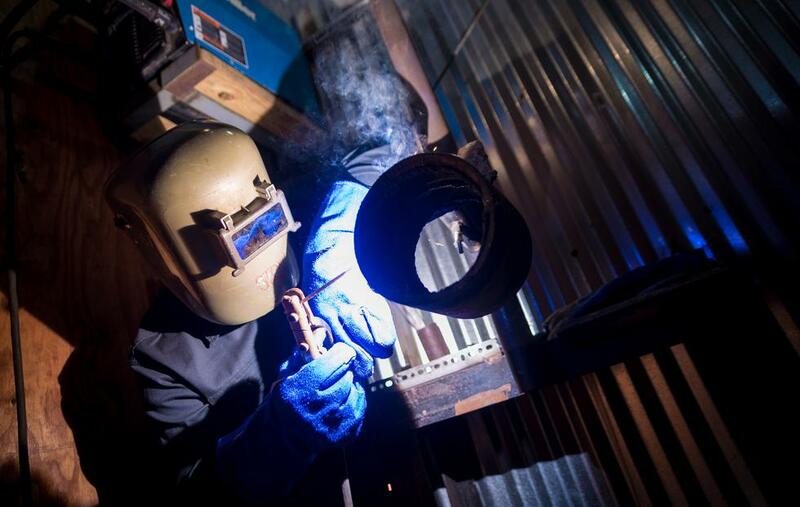 Our fabrication shop and certified welders have the skills to meet and exceed all aspects of your fabrication needs. We have the expertise to work on a wide array of large or small fabrications projects. We have the ability to move your project through the fabrication process smoothly and efficiently.